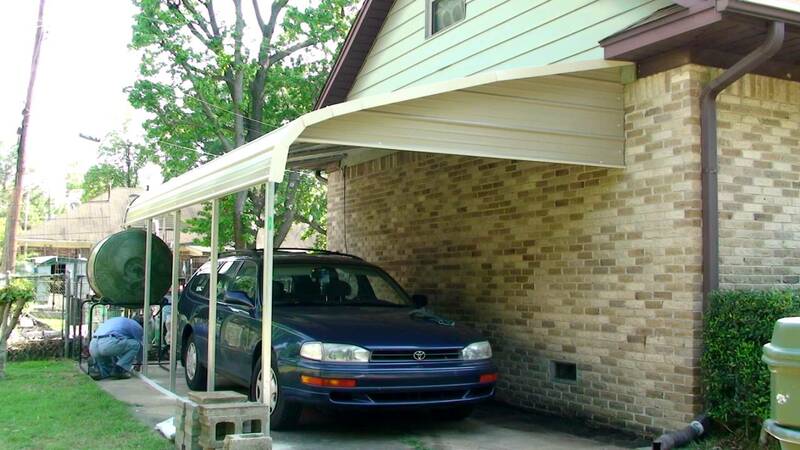 Carport’s are useful ways of protecting your car or other vehicle during bad weather. They also allow you to get to your car without getting rained on. However, you might be wondering if you need planning permission to install one. Planning permission can be a confusing minefield so we’re here to make your life simpler. These guidelines are specific to England only and your local authority might have slightly different restrictions and rules. Please always check with them first. We can advise you on any planning permission needed for your home improvements and will take care of it all. Our carports are made of high-quality uPVC and polycarbonate to give you a completely weatherproof and watertight structure. Using only the best materials ensures that your carport will be a long-lasting investment for your home. As well as keeping your car dry, they also free up space in your garage. They can double up as a veranda where you can sit outside while still being sheltered from the rain. They make the perfect area for outdoor dining and BBQs. Check out what our 10 ten benefits of having a carport are here. Why choose Cliffside for your home improvements? We’ve been helping improve homes and provide glazing solutions for Lincolnshire for over 50 years. Our dedicated and friendly team are extremely experienced in all areas of home improvements. Get in touch with us today for a free, no obligation quote for a carport, double glazing or a brand-new conservatory.